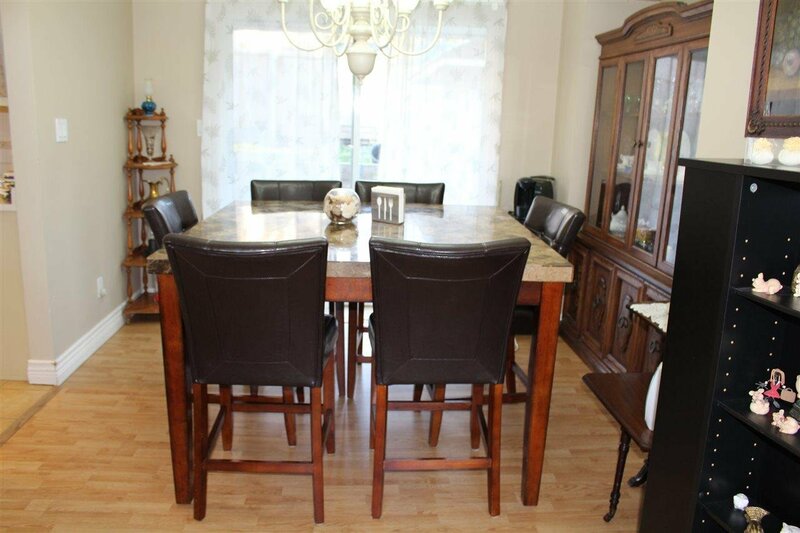 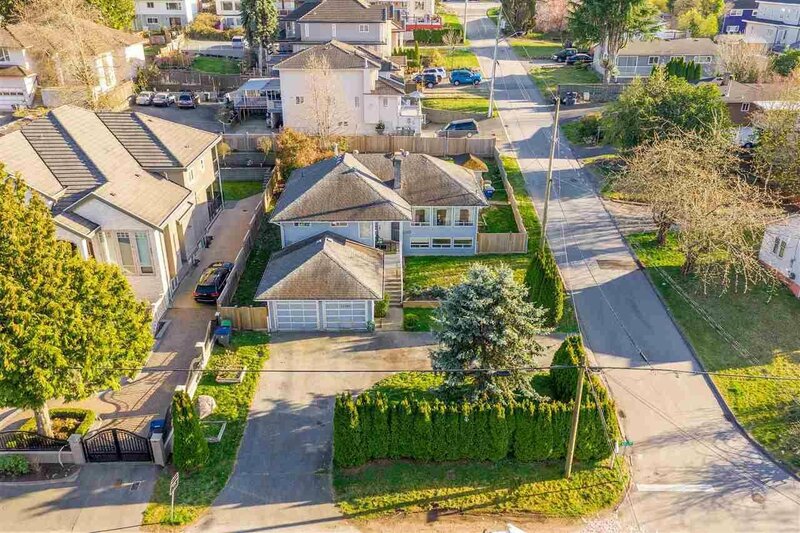 Huge and beautiful corner lot in up and coming Cedar Hills area. 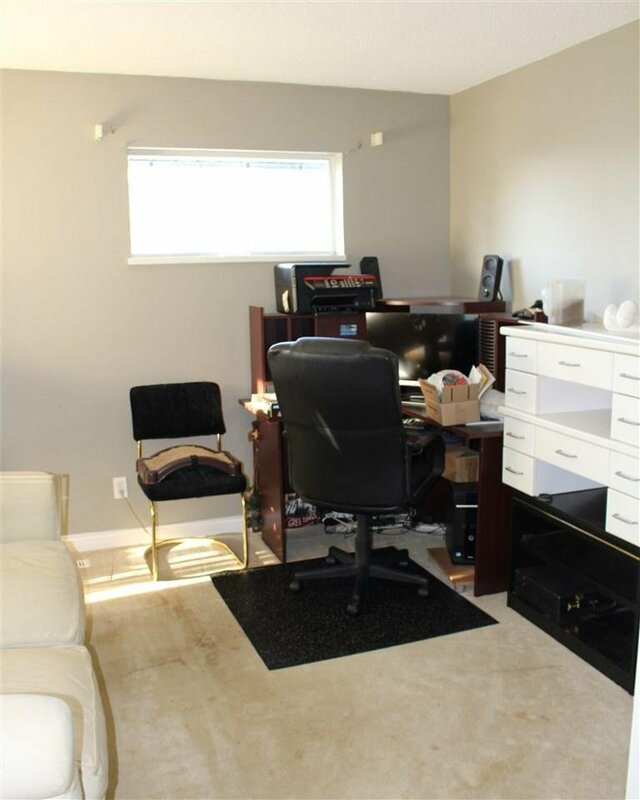 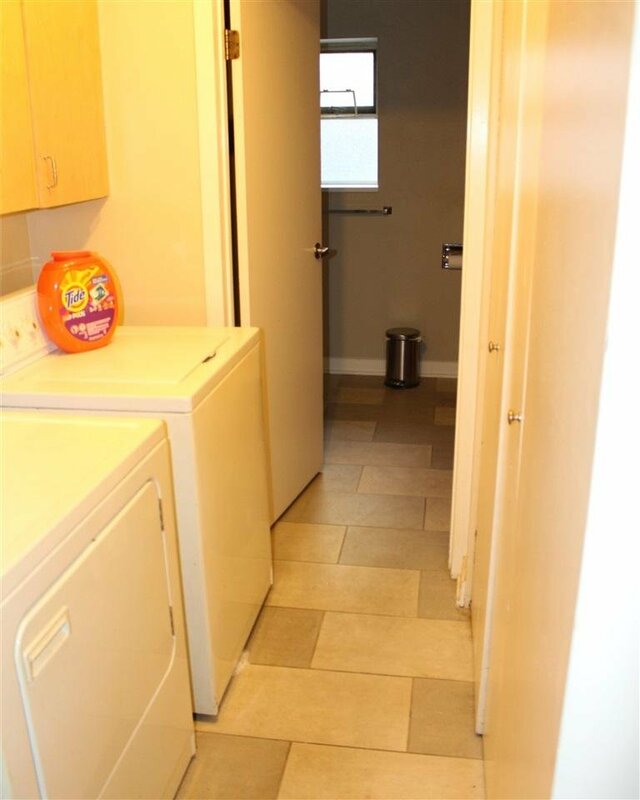 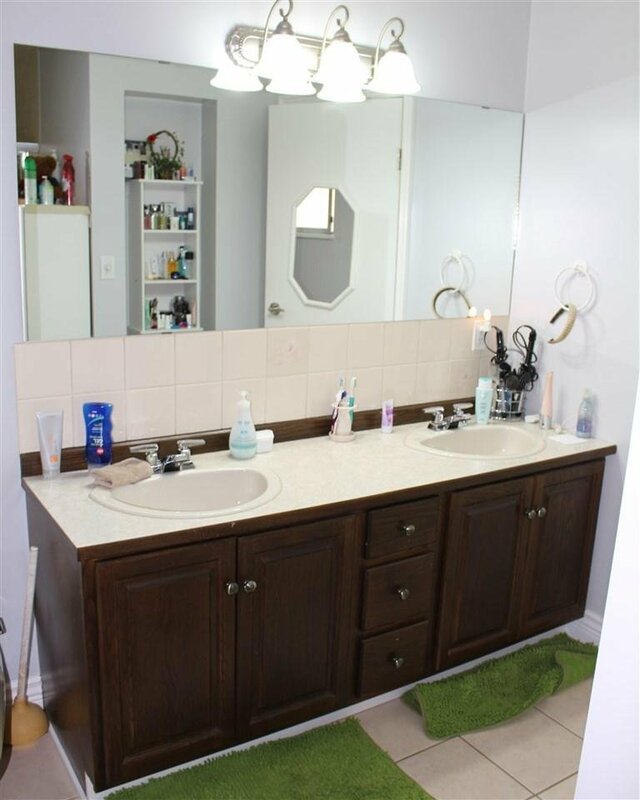 2x6 construction and suited basement make this property an investors dream. 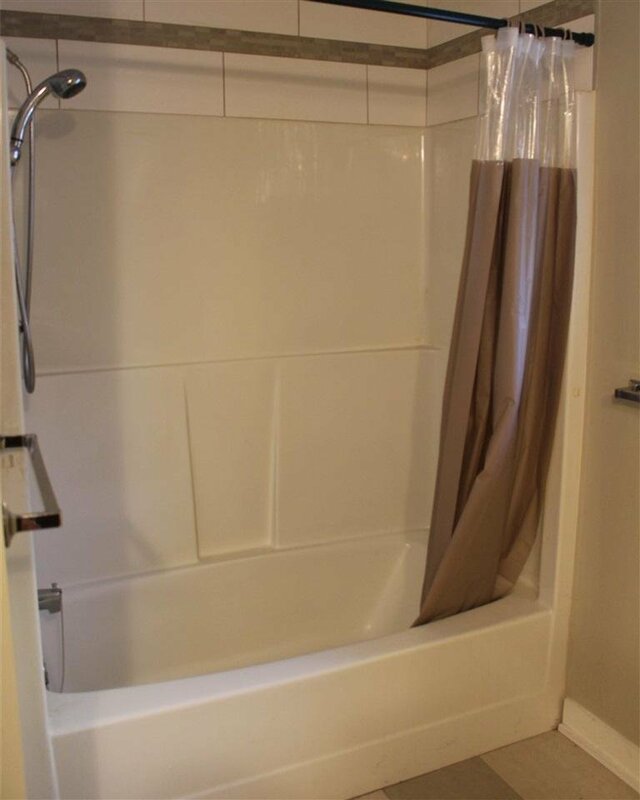 New fencing in the backyard and radiant heating in floor of updated bathroom of the suite. 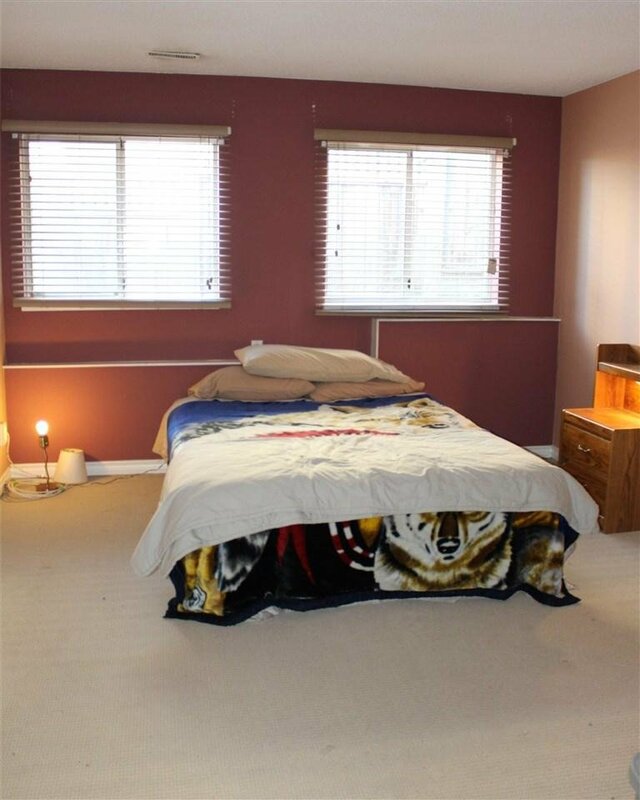 Also featuring large picturesque windows in living room and one of the many bedrooms. 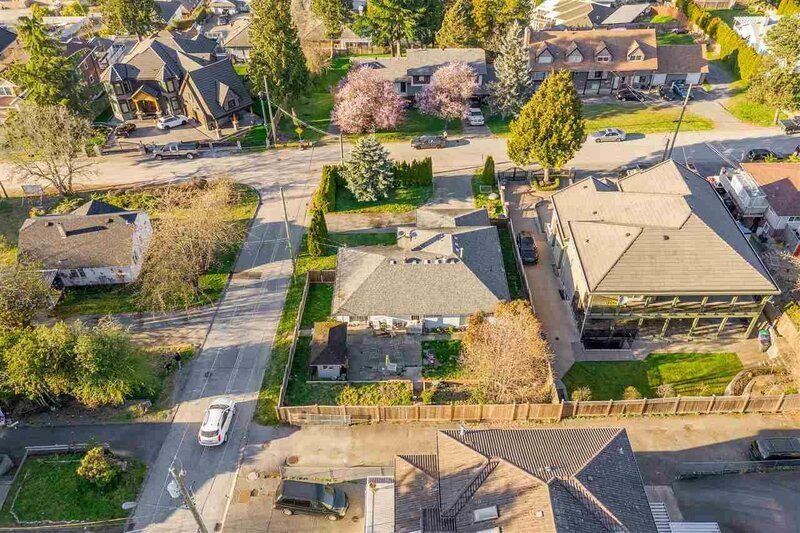 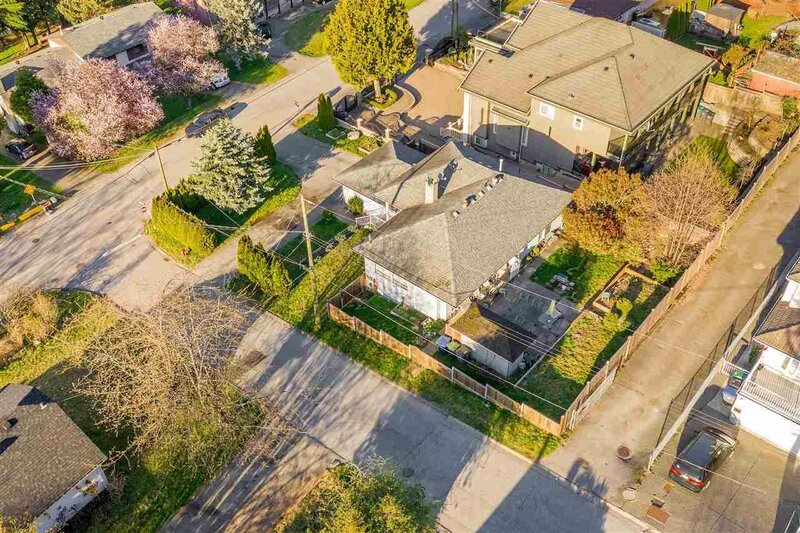 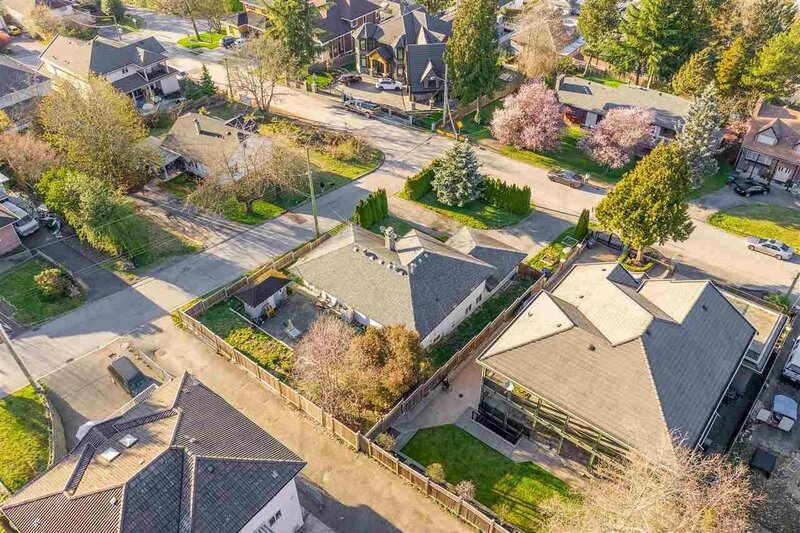 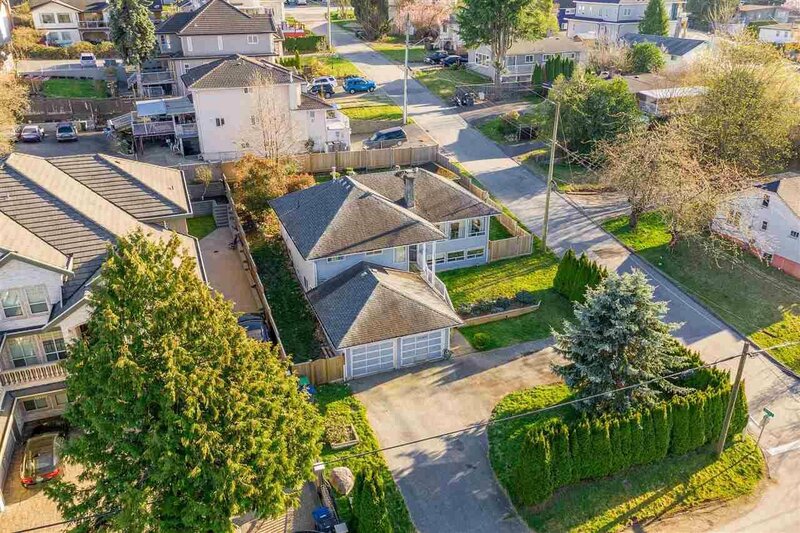 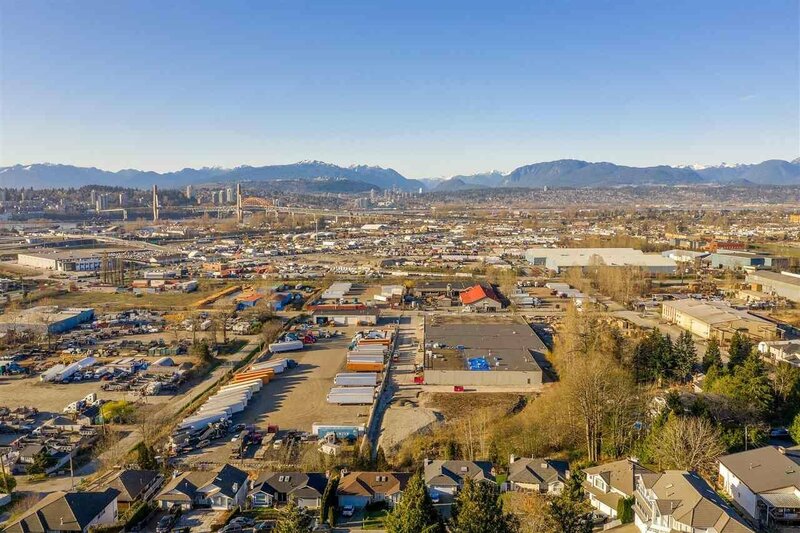 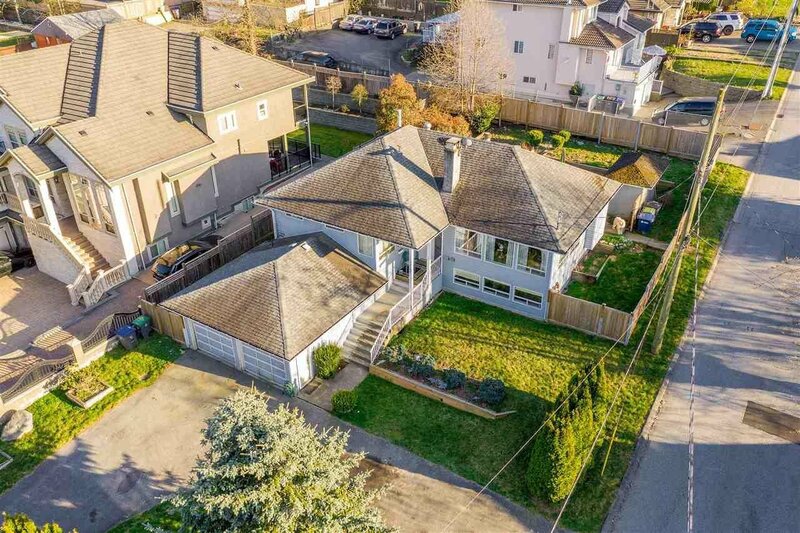 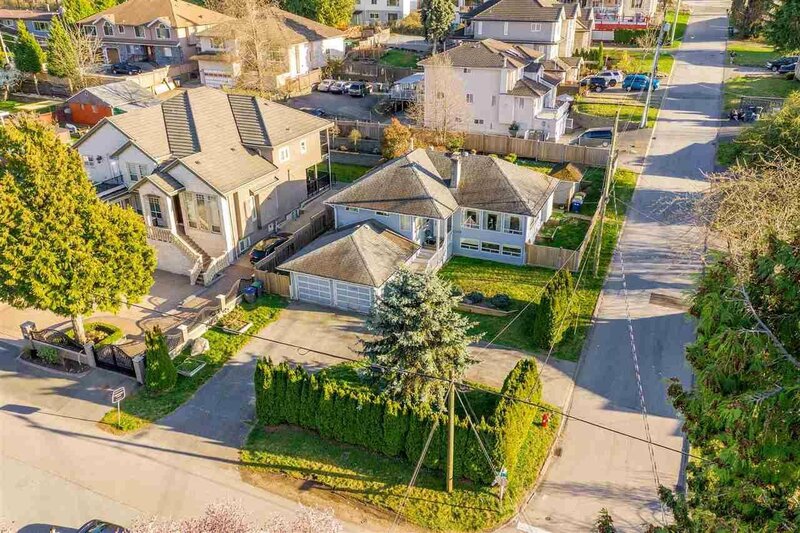 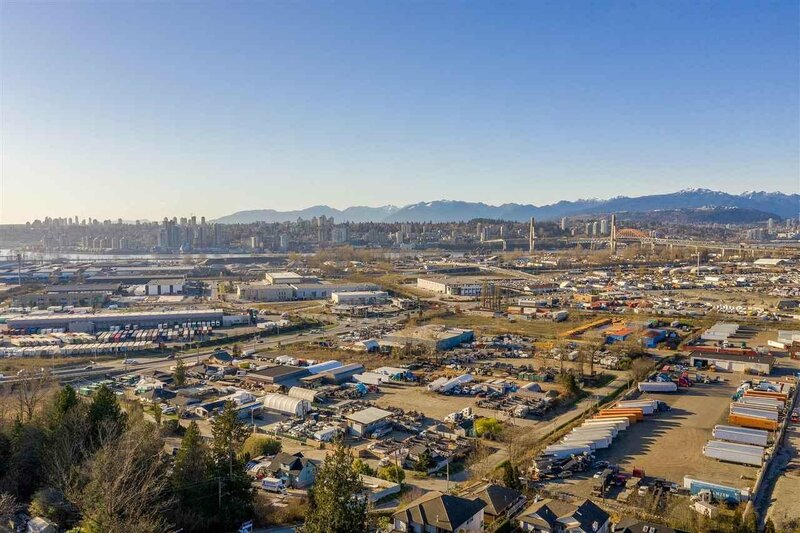 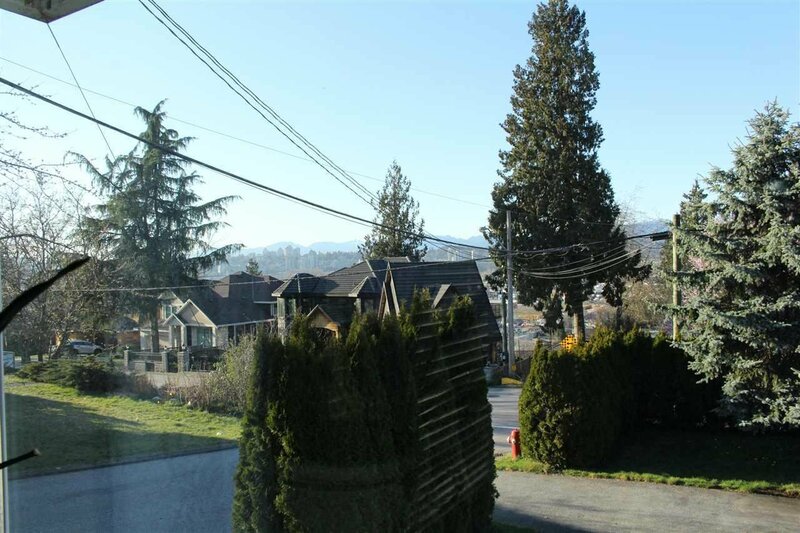 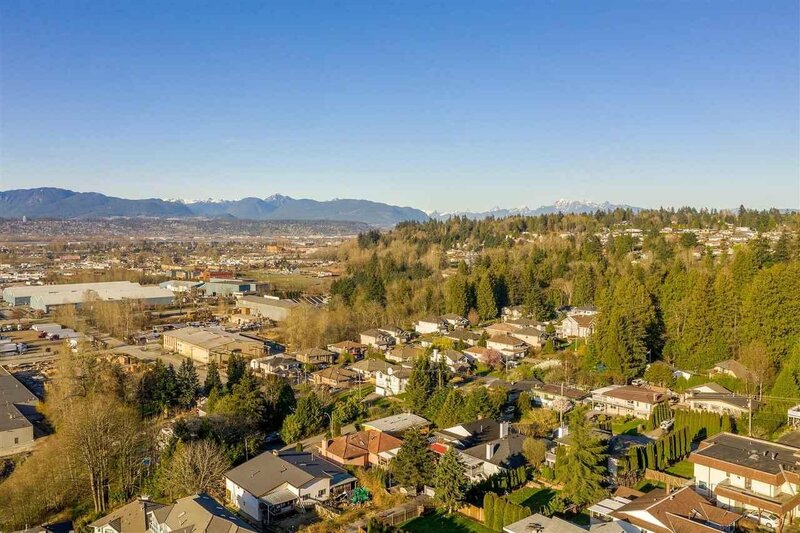 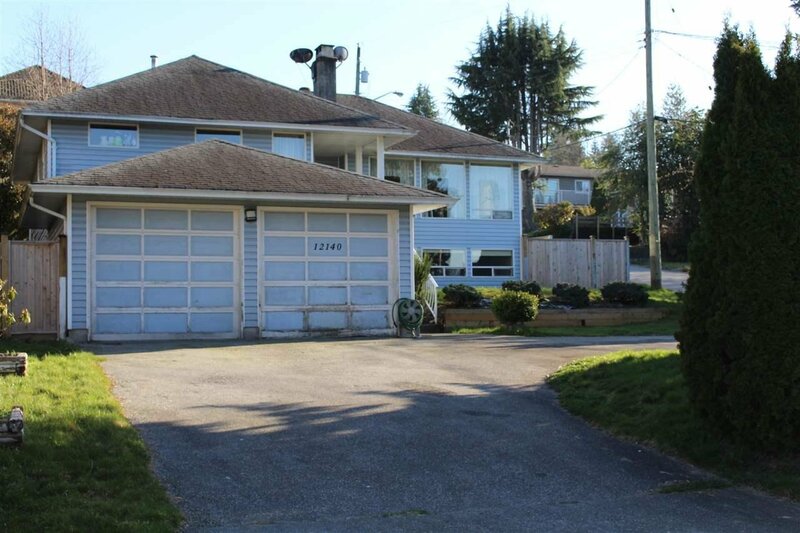 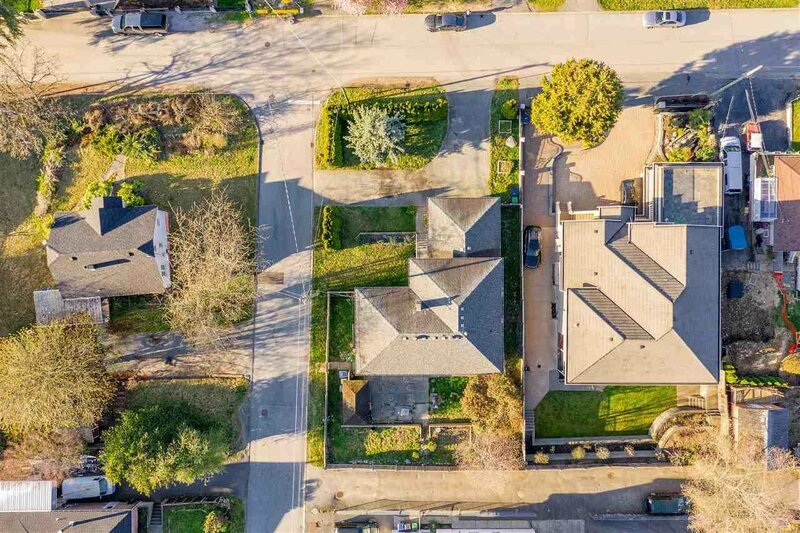 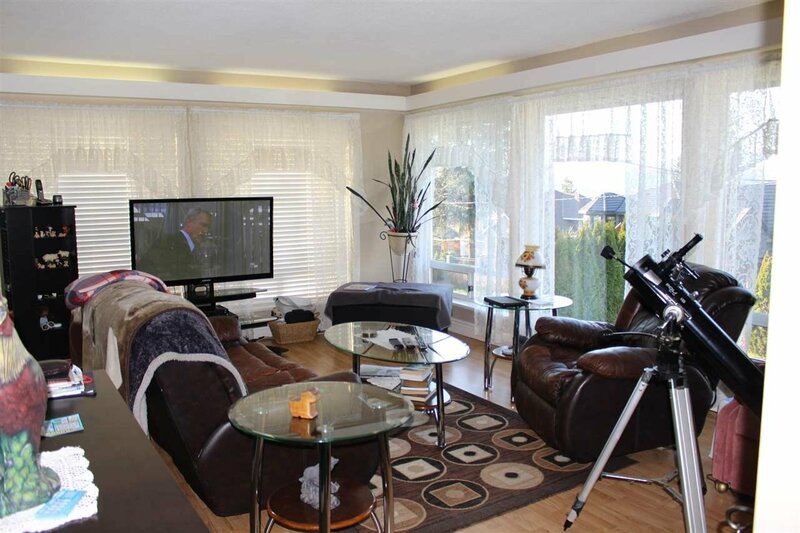 With gorgeous views of New Westminster and the mountains, combined with the serenity of this peaceful and quiet neighborhood, this property is an absolute must see!